After booming in Mobile and computer industry Apple has created a new kind of credit card. Apple card is simple transparent and secure. So that a person can lead a healthier financial life this card is designed. This card is built into the Apple Wallet application. 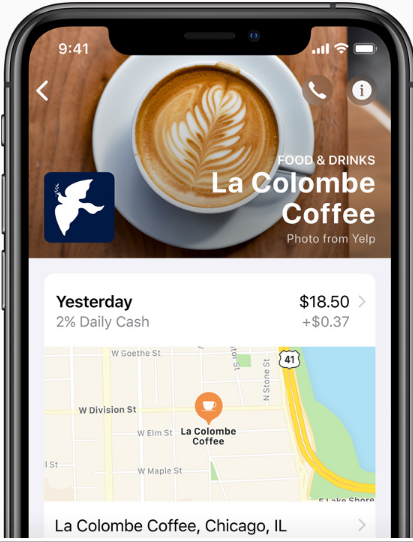 It offers a familiar experience with apple pay. It offers the customer the ability to manage their card on their iPhone. What all features are there in Apple card? Easy to understand the expenditure that the customer has done using this card. 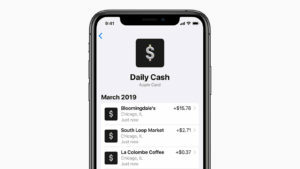 Customer will receive some percentage of purchasing amount as daily cash. If a user will buy something using this card they will get some percentage of the amount back as daily cash. 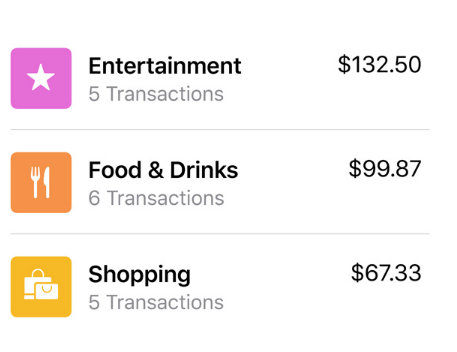 In most of the credit cards, you will get rewards ad points but In Apple card instead f these points you will get the daily cash. The amount of cashback will depend on where the purchase has been made. 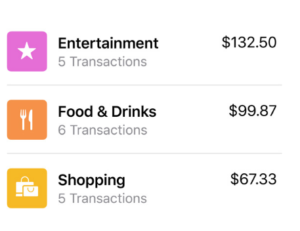 In the app, the things you will buy will have a category. So whatever the user will buy that will be visible to you in categories. So if you have spent $132.50 on a movie that will be categorized into entertainment. Each category will have a different color so that it be easy for the user to differentiate among these categories. The spend summary will consist of these different colors. How Can You Signup Use this Card? 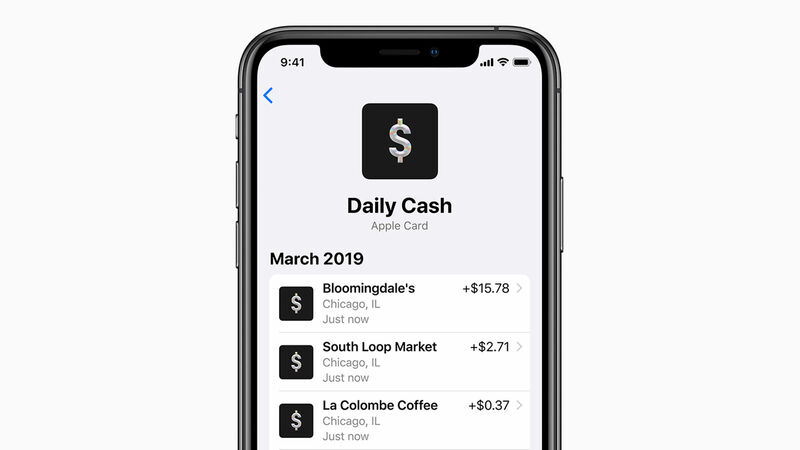 Apple Card will live in the Wallet app on your iPhone, and you’ll sign up for it by tapping on the Apple Card prompt within the Wallet. Apple will walk you through the sign-up process. When will this card launch? This card will launch in this summer through wallet app in US. Is this for other countries also? Apple has only announced its plans for the US. It might be possible that Apple will use the US as a test bed before launching it into other countries. It might also possible that Apple is already negotiating with other banks and global institutions. What if you face some kind of issue with this card? If you are facing any issue with this card you can directly send a text message using the App. Helpline service will be available 24/7. How it uses machine learning? Machine learning is being used to display the actual useful details about your transaction. The location where you have used this card. It displays the transaction along with the merchant’s name. Purchases will be added and organized automatically. It will show you the previous patterns of expenditure. It also provides weekly and monthly expenditure’s summary. As a result of which you’ll know so much more about your spending. At a glance. So if you have forgotten that where you have spent the money you just need to tap to pinpoint it on a map.